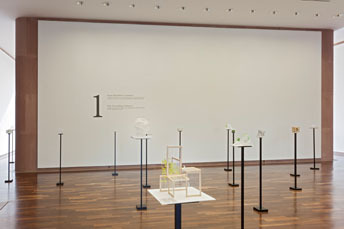 The Kunsthalle Bielefeld is presenting the first monographic exhibition in Europe by Japanese architect Sou Fujimoto (*1971). 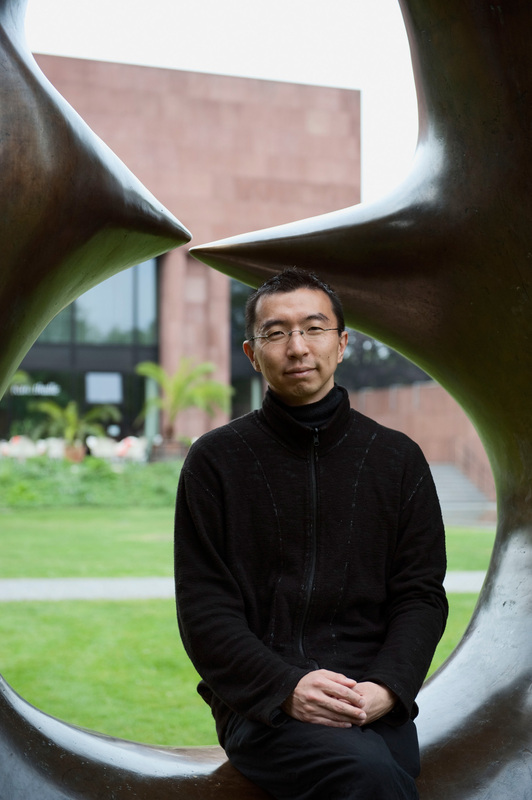 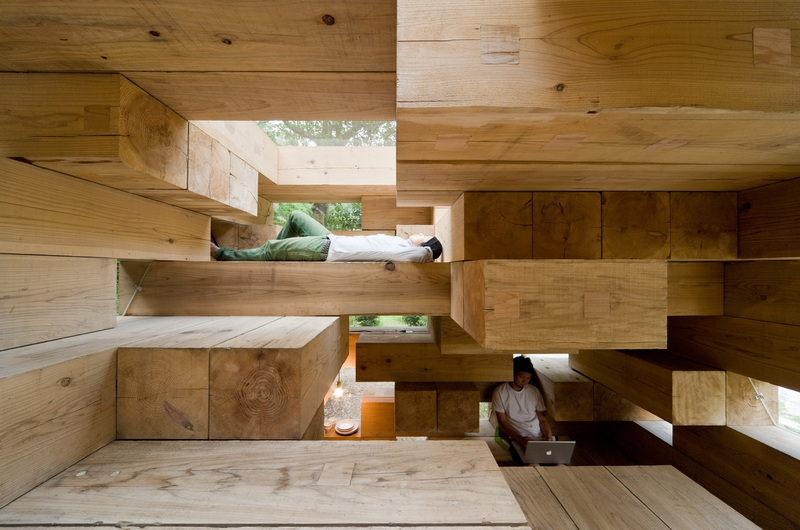 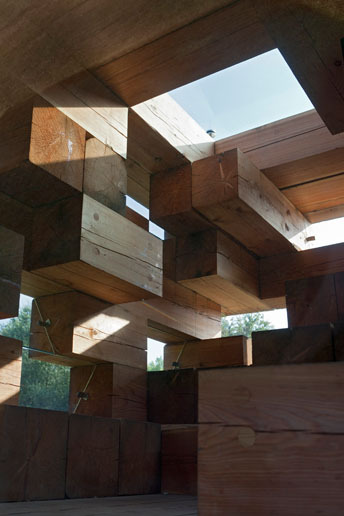 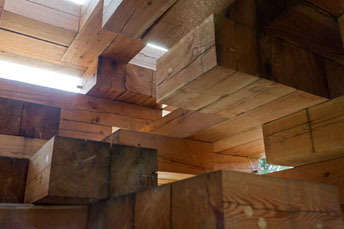 He is known for both his remarkable buildings in Japan and his theoretical writings alike (Primitive Future, 2008), and has achieved fame as an architect who has completely redefined space as a place to linger and experience. 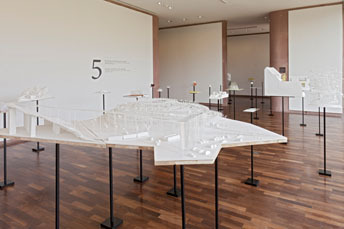 Above all, the exhibition features models and plans whose radical new character is obvious. 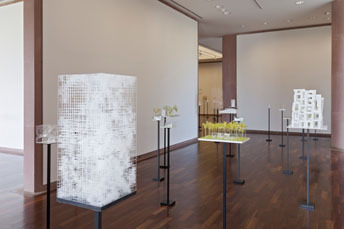 Fujimoto has drawn attention to himself in worldwide competitions with his spectacular designs in which architecture and nature fuse to form a symbiosis. 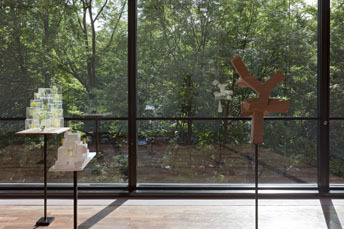 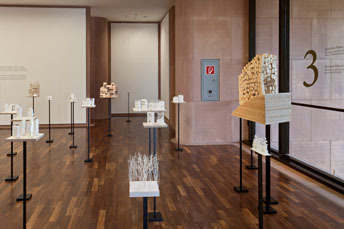 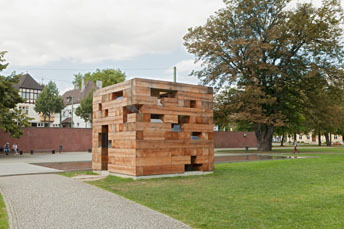 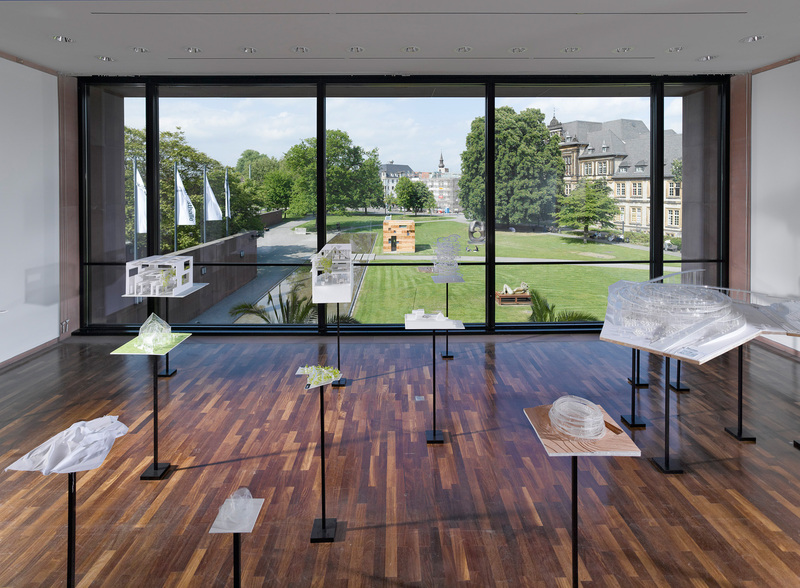 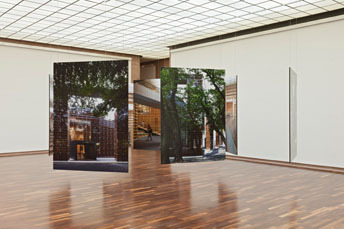 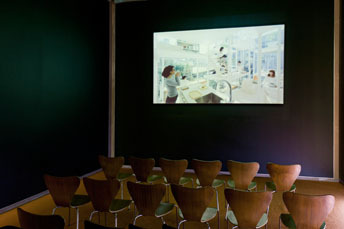 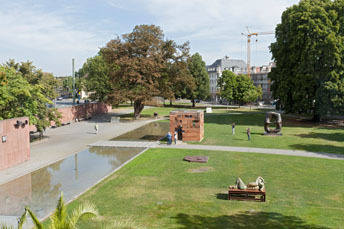 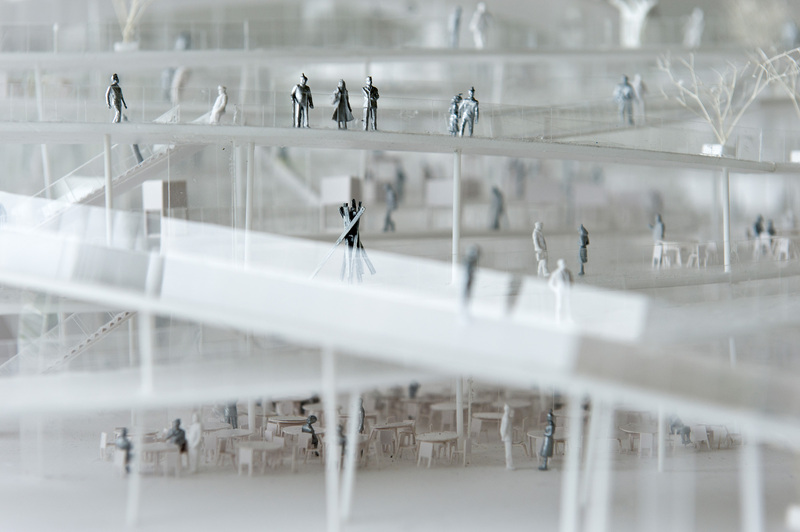 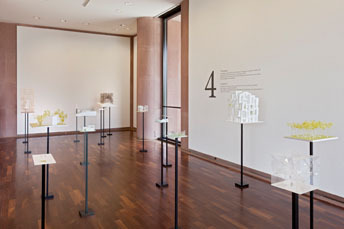 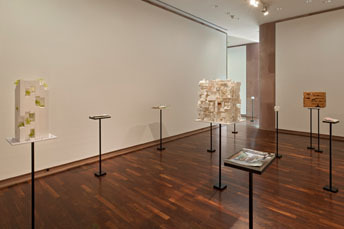 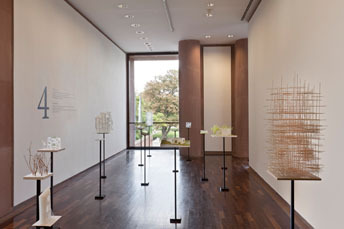 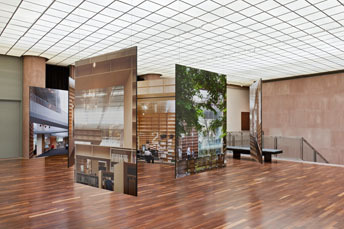 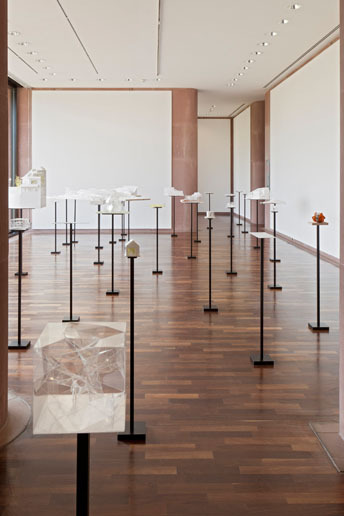 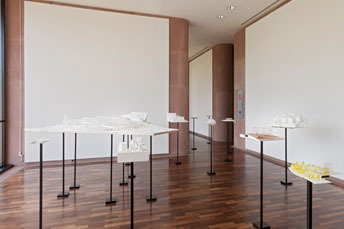 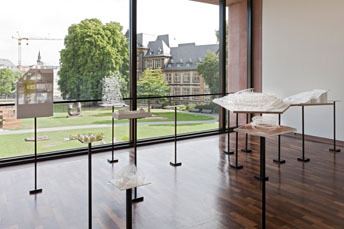 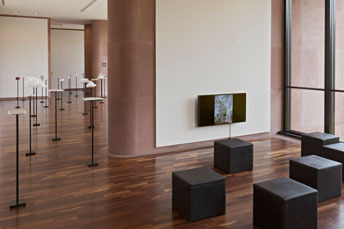 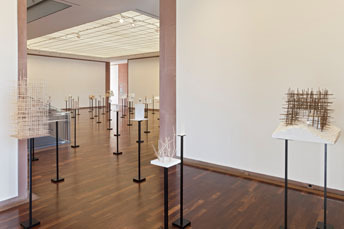 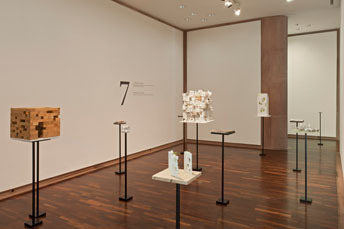 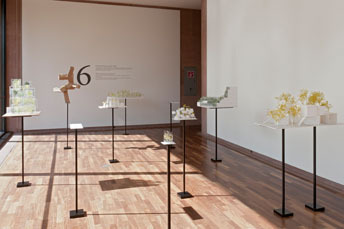 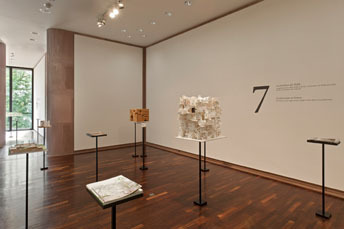 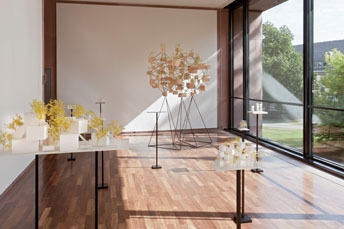 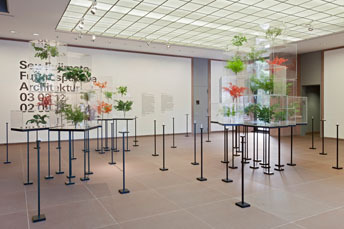 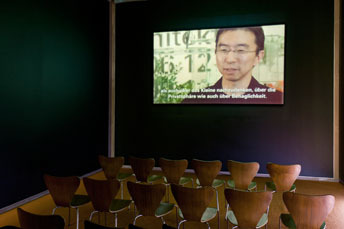 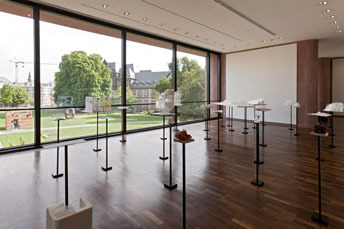 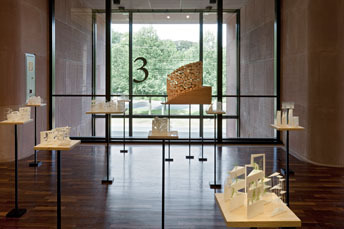 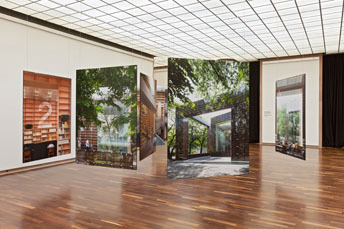 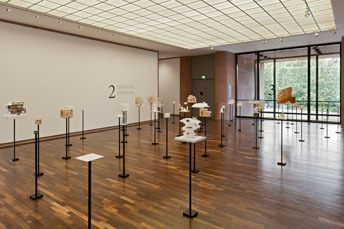 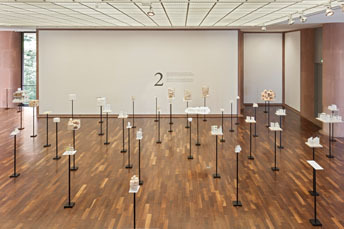 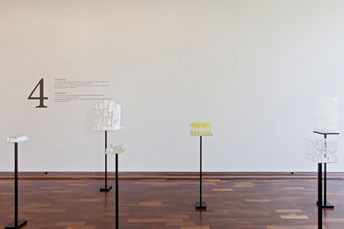 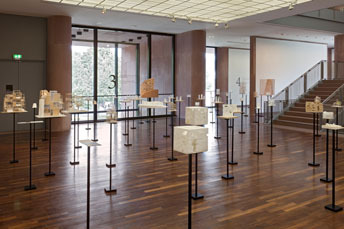 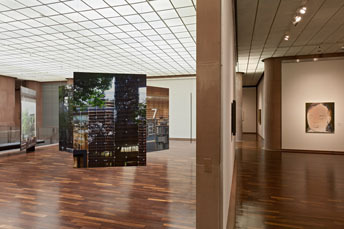 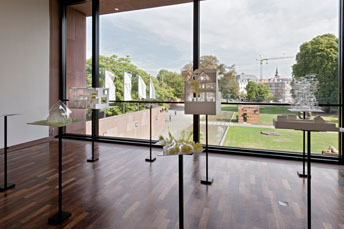 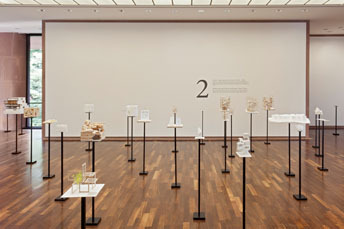 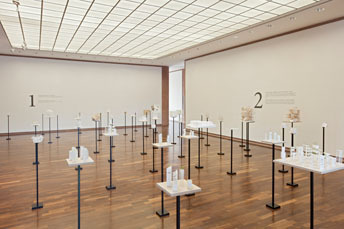 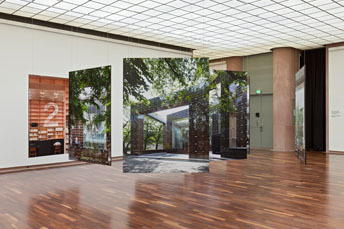 The show is the Kunsthalle Bielefeld’s contribution to the documenta cultural summer of 2012.In six theme-based rooms, models, objects, and materials that inspire Fujimoto’s ideas are shown. 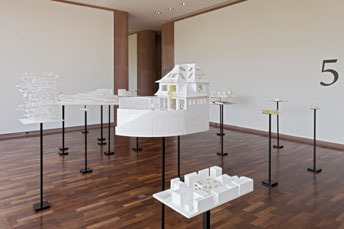 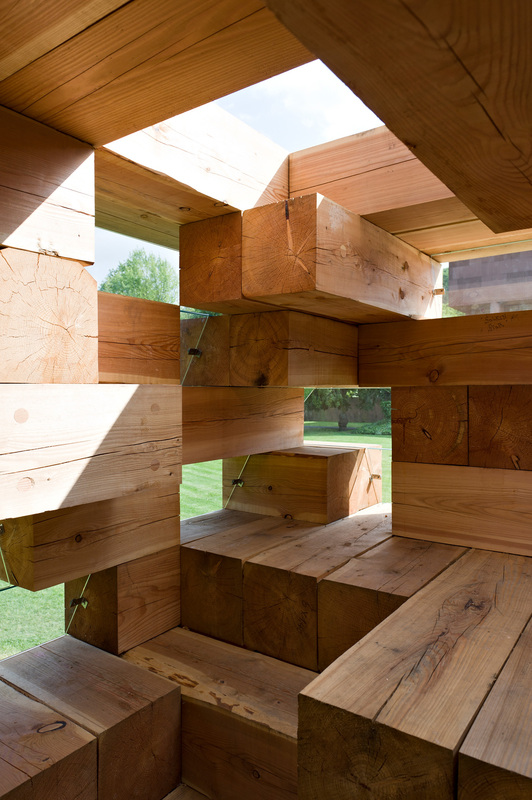 Usually, architectural exhibitions comprise only models and floor plans, but the Kunsthalle Bielefeld has succeeded in building a 1:1 replica of Fujimoto’s Final Wooden House, the original of which has stood in the south of Japan near the city of Kumamoto since 2008. 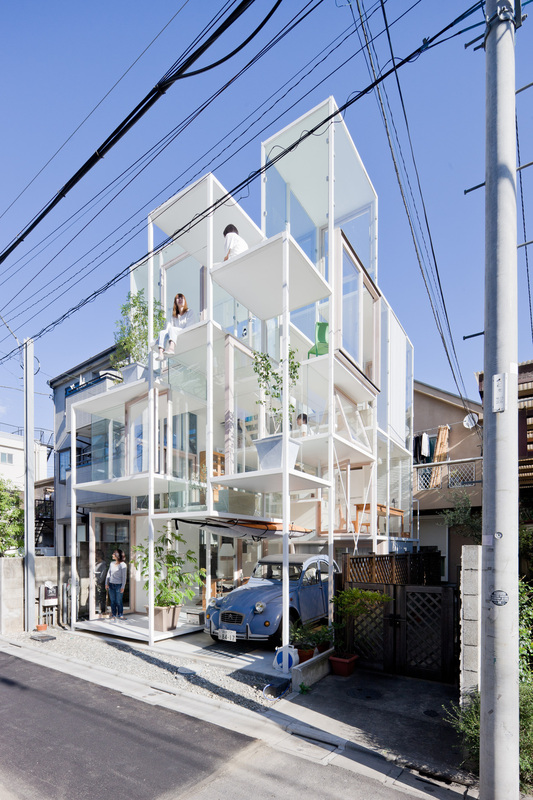 Fujimoto received the 2009 Wallpaper Design Award in the category of “best single-family home” for this sensational cottage. 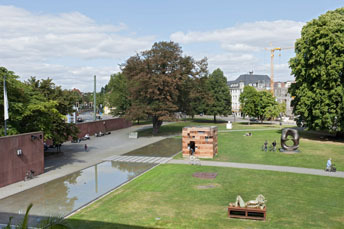 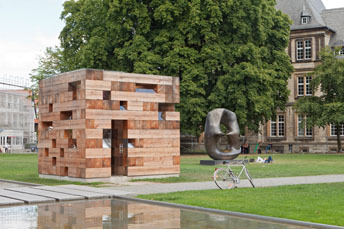 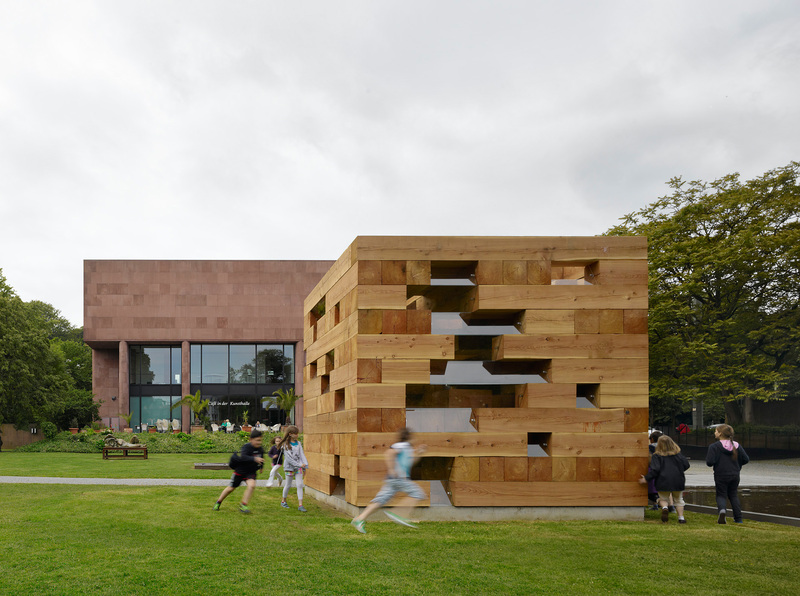 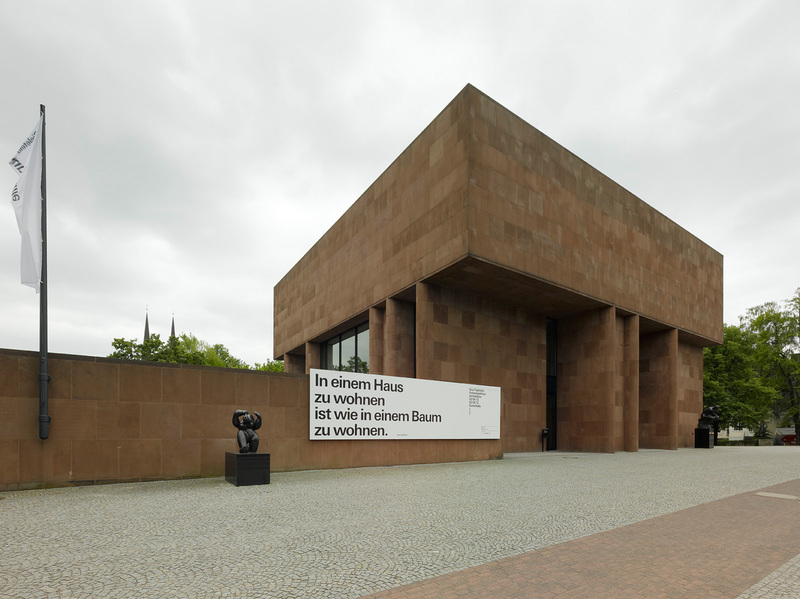 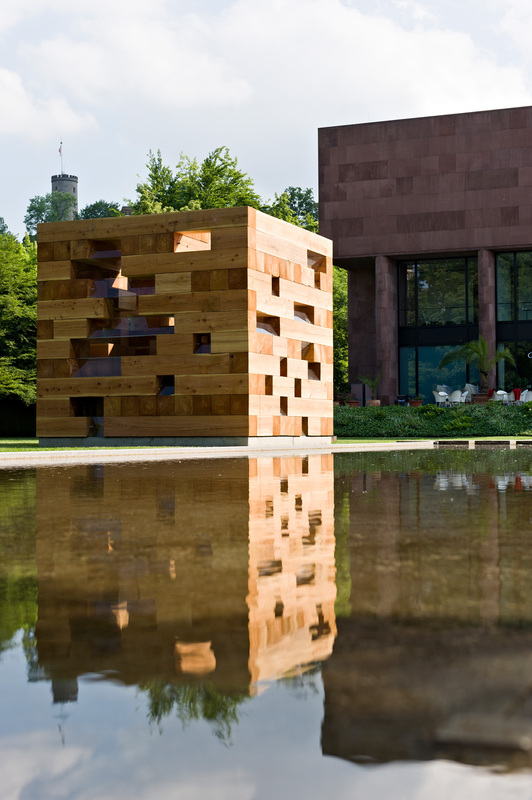 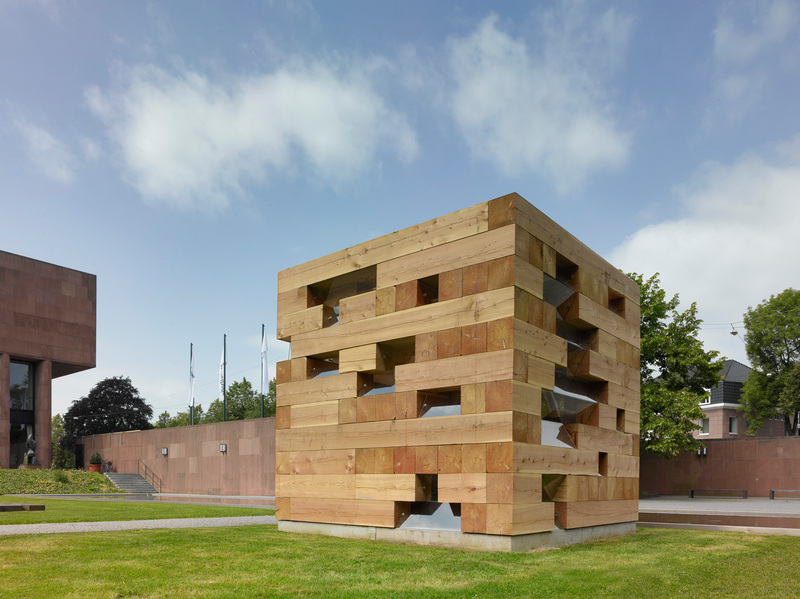 Now he has agreed to allow a second version to be temporarily erected in the Sculpture Park at the Kunsthalle which is open to the public by appointment (+49(0)521329995019). 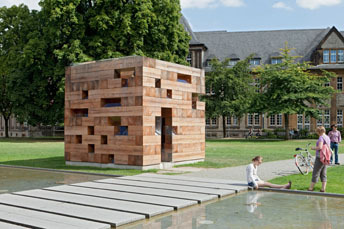 The project has been made possible with assistance from the Landesbetriebe Wald und Holz NRW and the Handwerkerbildungszentrum Bielefeld-Brackwede. 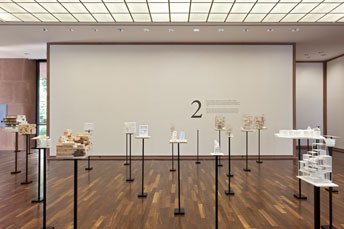 Accompanying the exhibition is a catalogue containing essays by Friedrich Meschede and Jörg Gleiter. 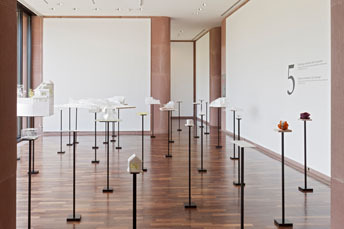 It is being sponsored by the Ministry for Family, Children, Youth, Culture, and Sport of the State of North Rhine-Westphalia, and the Kulturstiftung pro Bielefeld.